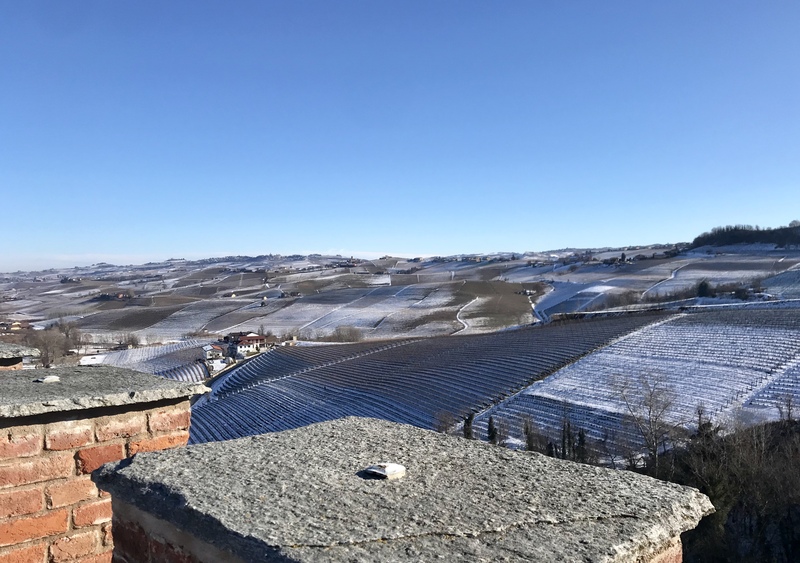 On the hills of the Langhe, a UNESCO World Heritage Site, surmounted by castles that are full of history and beauty, and even more magical when the snow covers everything, lies a treasure of inestimable value. These are the vineyards of Barolo, the most precious in Italy, where for one hectare of vineyard, today, we speak of quotations, from estimates made by WineNews, around 1.2 million euros, and even reach 2.5 in the most important crus. And also for the “younger brother” Barbaresco, another great expression of the Nebbiolo grape, there are significant figures, starting from 600,000 euros per hectare, which arrive much higher, even in this case, in the cru. Figures that are breathtaking, but are not random: Barolo is one of the most prestigious wines in the world, with a history and quality universally appreciated and recognised, thanks to the work of many producers and wineries, such as Giacomo Conterno, Bruno Giacosa, or Gaja just to name the most famous, which are permanently, for years, in the elite of world wine. Barolo and Barbaresco, together with Roero, are among the very few Italian denominations to have developed a real zonation, with an identification of the Cru, the best and most prestigious areas, which have become Additional Geographical Indications on the label, influencing the value of the wines and, consequently, of the vineyards. An enormous and widespread heritage if we consider that in 2018 the hectares claimed in Barolo were 2,149 and those in Barbaresco 763, both in continuous growth for a decade. These very important figures, however, if on the one hand, they tell the story of the value of the territory and the wine that comes from it, on the other they can make it complicated for the wineries to invest in acquisitions of vineyards that are not missing. There are many ideas to think about with the protagonists of the territory, in the mini-marathon sent to Alba in these days first by Albeisa, with Nebbiolo First, and then by the Consortium for the Protection of Barolo Barbaresco Alba Langhe and Dogliani and by that of Roero, with Grandi Langhe (today and tomorrow in Alba, within the glass the last years to enter the market of Barolo Docg 2015 and Riserva 2013, Barbaresco Docg 2016 and Reserve 2014 and Roero Docg 2016 and Riserva 2015, and the Doc of Langhe). “On the one hand, the high prices of such vineyards are a good sign because it means that there is great interest - explains to WineNews the president of the Consorzio del Barolo, Matteo Ascheri - but they also force us to ask ourselves questions, because are very high prices, not justified by economic parameters, but rather financial. There are risks, but we must work, be aware of this situation and act accordingly. The wine economy in the territory works well, we could be satisfied but we must make decisions to control the future”. The number of exports, concerning the Langhe and the great territories of Italian wine, seems to increase with less Italy. 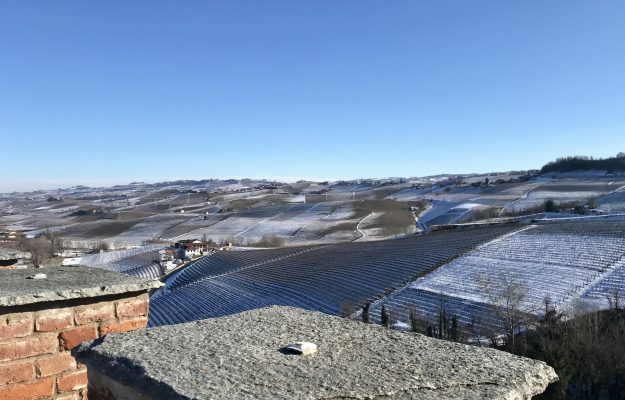 “Barolo and Barbaresco follow this dynamic - confirms Ascheri - especially in the USA, UK, Germany, Canada, our Consortium protects the many brands, the Langhe have wine addressed to all targets. Italy, however, is still a significant market. We have to improve the position of our wines on the markets abroad, but we cannot leave Italy out of it”. Tomorrow, of course, will also have to make strategic choices in terms of promotion and communication, such as putting oneself at the forefront of the Previews of Italian wine and bringing together Nebbiolo Prima, an event dedicated to the media and world critics, and Grandi Langhe, now biennial, designed for buyers. “After this success, we are considering whether to make Grandi Langhe an annual event as well. We must remember that Nebbiolo Prima organises Albeisa and Grandi Langhe and the Consorzio del Barolo Barbaresco e Roero. They are different entities but made up of the same companies in the end. I think that cohesion for the future is fundamental, but so must the univocal vision of the territory, because if the results of these years are the result of investments and decisions taken in the 60s and 70s of the twentieth century, we still have to evolve, and today take other important decisions in terms of production and promotion, we must take this responsibility and we must do it together”. It is difficult to discover in a few days, and summarise, the great complexity of the wine of the Langhe, with the new vintages of Barolo Docg 2015 and Riserva 2013, Barbaresco Docg 2016 and Riserva 2014, and Roero Docg 2016 and Riserva 2015. The 2016 vintage has achieved high expectations and has been included in the list of the historical vintages. The grapes harvested were perfect due to the long growing cycle and the excellent weather conditions, moreover, in the wines, it is possible to recognize the characteristics of the vineyards and the winery’s styles, with many remarks and surprises. The warm 2015, on the other hand, began with a snowy winter, followed by very sunny seasons that led to early ripening of about ten days. In general, the common factor of wines is a lower acidity level. The ability to retain water from the oldest soils, richer in plaster and clay, is reflected in different ways in the wines produced in the various areas of Barolo. More open and impactful are those of Novello, more penetrating and structured in Castiglione Falletto, elegant and energetic are those of Serralunga, fine and balanced in Cannubi. But the great protagonist this time was the Monvigliero, while Verduno is still a favorable area. In the Riserva 2014, freshness and definition dominate, while in Riserva 2013, longevity and a great body. Barbaresco Docg 2016 Rabajà Cascina Luisin: the Rabajà confirms its harmony and elegance. Fleshy, powerful and charming fruit with an evolutionary potential; brilliant and elegant even the Asili. Barbaresco Docg 2016 Basarin Moccagatta: the work in the cellar and the virtues of this windy vineyard are in balance between structure and power, with a concentration of juice and very persistent tannins. Barbaresco Docg 2016 Marcarini Pertinace: a glorious return of this historic winery. Notes of spices (almost oriental) and fruit for a moment of extreme vitality and amazement. All supported by a perfect structure. Barbaresco Docg 2016 Sanadavie Adriano Marco e Vittorio: there’s all the finesse of Seno d’Elvio’s tuffaceous white marl. The citrus distillate of the nose anticipates a freshness and well adhered to a juicy and open body. Barbaresco Riserva Docg 2014 Camp Gros Martinenga - Tenute Cisa Asinari dei Marchesi di Gresy: another confirmation for this model-wine. Fresh, with definite red fruits notes, appreciate for its great sharpness and harmony. Barolo Docg 2015 Bricco Boschis Cavallotto: typical 2015 in which the texture becomes denser and wider; slender and reactive, it gives sensational fruit and strong tannins that are always elegant. The 2013 reserve is also excellent. Barolo Docg 2015 Lazzarito Ettore Germano: a confirmation of the virtues of this vineyard. The progression of the fruit is impressive and stunning, finely inserted in a solid and saline texture that becomes more and more melted. A very wide sip of extreme persistence. 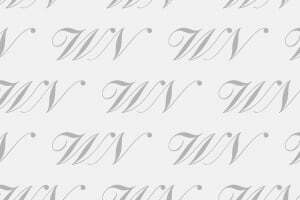 Barolo Docg 2015 Acclivi Comm. G.B. Burlotto: exciting fruit density, refined by the sapid timbre of the wine and by penetrating tannins. Shocking for acceleration and power, and a final taste, difficult to forget. Barolo Docg 2015 Monvigliero Alessandria Fratelli: impeccable style, marked by an airy and delicate nose, confirmed in the dense but very elegant structure, marked by a precise tannic progression and never invasive. Barolo Riserva Docg 2013 Rocche Dell’Annunziata Paolo Scavino: there are the density and energy of a compact fruit, then more stretched in the end and supported by rich tannin and flavor. A fresh, full-bodied wine with a beautiful bouquet.